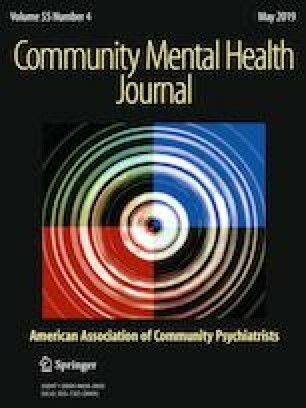 This study aimed to investigate attitudes toward personal recovery in a sample of 436 healthcare professionals and students of psychiatric rehabilitation techniques through the Italian version of the recovery knowledge inventory (RKI). The sample in our study showed a good global orientation toward recovery. Statistically significant differences were found among mental health professionals based on gender difference, professional role, and level of experience. Women seemed more inclined to accept users’ decision-making processes, including therapeutic risk-taking. Nurses seemed more cautious in considering the users able to “live beyond their illness”. Professionals with fewer than 15 years of experience had more favorable attitudes and expectations than the more experienced respondents. Students had more optimistic expectations regarding recovery than nurses and social workers. Academic curriculum development for students and training courses for mental health professionals could further improve the homogeneity in attitudes and skills in the support of users’ “unique” recovery processes.